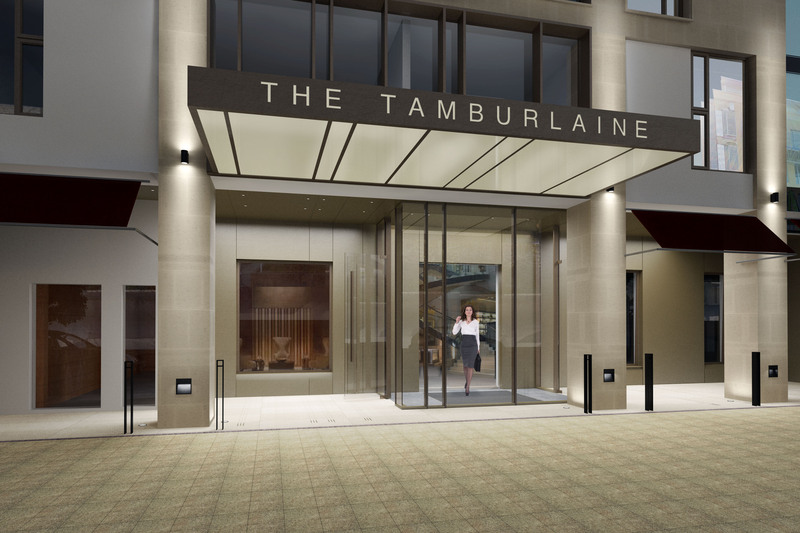 The Tamburlaine Hotel will provide 155 modern rooms and suites fitted out with the latest technology, along with meeting rooms with state-of-the-art audio and visual equipment. 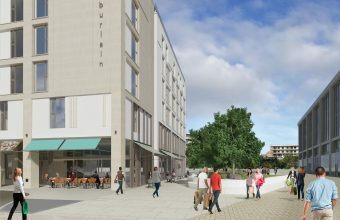 O’Callaghan Hotels Group CEO Bryan O’Callaghan commented: “We are very excited to be opening our first UK hotel in Cambridge”. 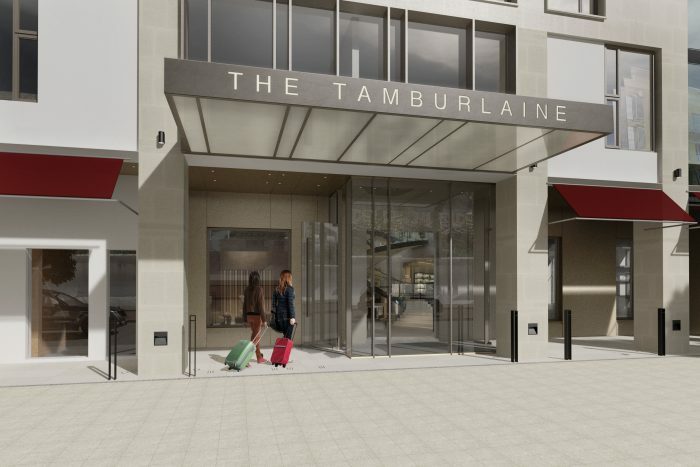 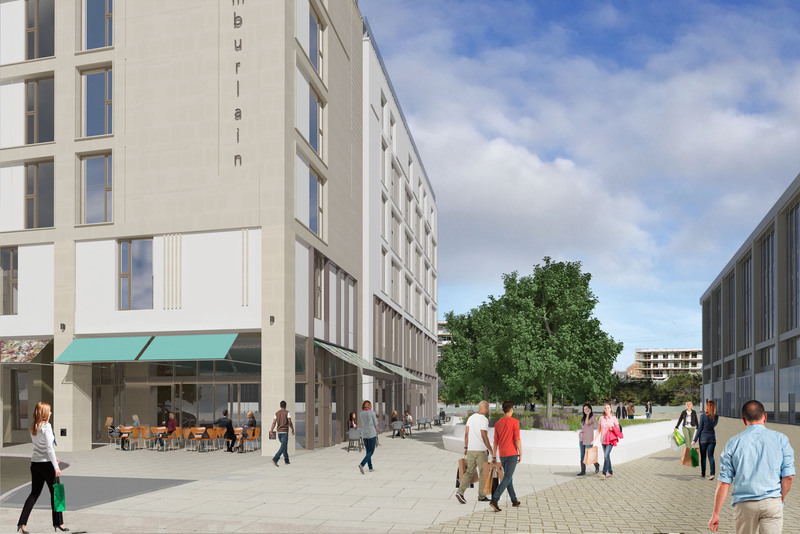 “The Tamburlaine will be a great addition to the community and we hope to establish it as much a place to meet up for locals as it will be for business and leisure travellers.